Birthdays are just COOLER here! 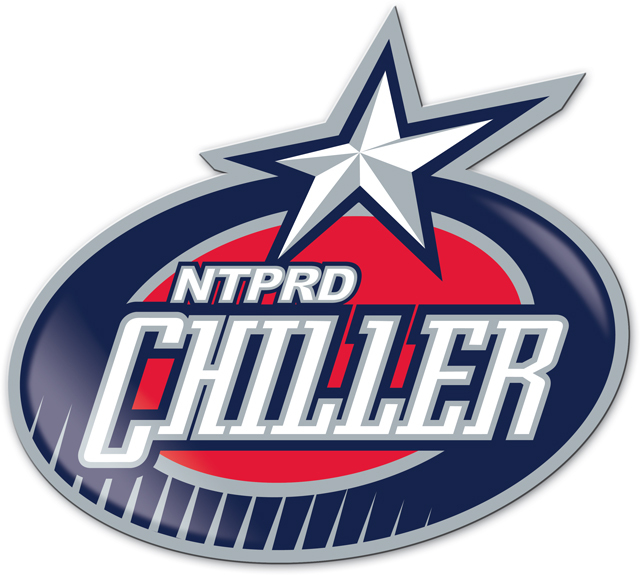 The Chiller ice rinks offer affordable, all-inclusive birthday parties that your child will never forget! Friday: 7:30-9:30PM (party/skate) Fridays are held during Friday Night Meltdown - teen night - and are not recommended for kids under 10. Reservations are not complete until a $50 deposit is submitted and depend upon availability. If you need to cancel your party, you must give a minimum seven (7) days notice in order to receive a deposit refund. Online reservations are recommended a minimum of 1 week prior to event only. Need a party in less than a week? 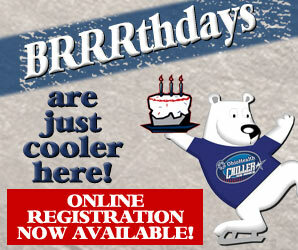 Please call the Birthday Specialists at 614-791-9999 ext. 323.